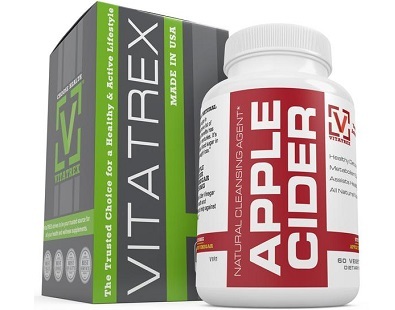 What is Vitatrex Apple Cider? 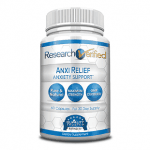 The following review is for a product from Vitatrex, which is called Apple Cider. 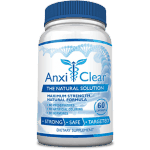 According to the manufacturer, this dietary supplement is a good option for individuals looking for a product that will cleanse their systems. 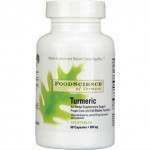 This product contains ingredients that will help your body to metabolize toxins more effectively. 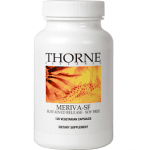 Additionally, this product will help you to maintain a healthy weight. 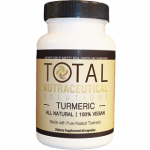 The properties of the active ingredients also help to keep your body and heart healthy. 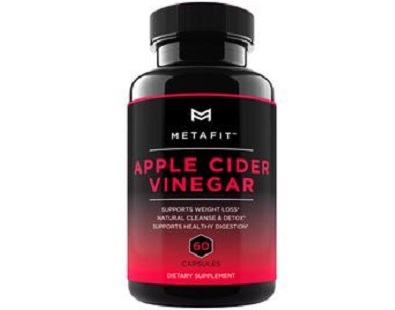 The manufacturer of this product states that the only ingredient included in this dietary supplement is apple cider vinegar. 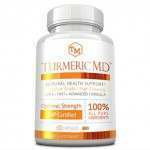 They also claim that their product contains an astonishing 1 250mg of the active ingredient. 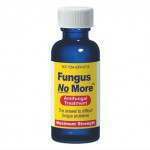 Unfortunately, we believe that this is not enough of the active ingredient to make this product truly effective. 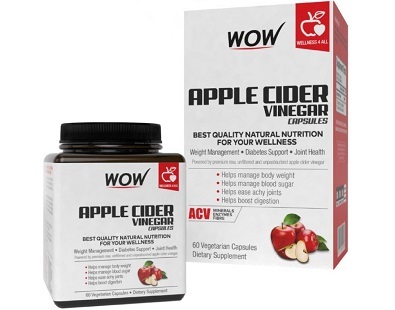 Our research indicates that products like this one should contain 1 600 mg of apple cider vinegar for the dietary supplement to work properly. Furthermore, we were rather concerned to note that there is no Bioperine included in the formula. 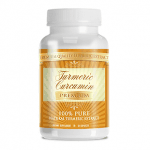 This is an ingredient that supports your body to absorb the other ingredients effectively. 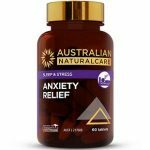 We were also concerned that the manufacturer did not include any information regarding the additional ingredients included in their formula. 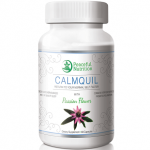 Therefore, we are not sure if this product is suitable for individuals who suffer from dietary allergies. 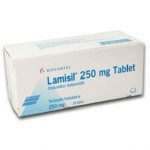 The manufacturer of this dietary supplement recommends that you take two capsules of this dietary supplement once daily. For optimal results, the manufacturer suggests that you take their supplement approximately twenty to thirty minutes before you have a meal. 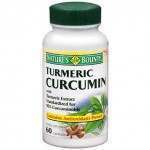 However, they state that you should take this supplement as recommended by your doctor. 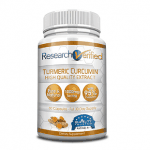 This dietary supplement is currently on sale on the manufacturer’s online store for $24.64. This price has been reduced from the usual retail selling price of $52.99. 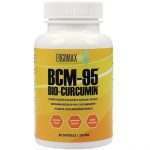 Sadly, we were unable to find any information regarding shipping for this dietary supplement. This means that you will probably have to pay extra to make sure that you receive your product. Sadly, we could not find any information on guarantees or returns policies for this product. This indicates that the manufacturer is not entirely confident with their product. Companies who offer guarantees are sure that their products serve their intended use and are thus not afraid to offer guarantees for people who are not entirely satisfied with the product they receive. 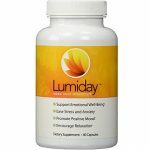 In this review, we concluded that this was a rather good product that helps you to control your weight and metabolize fat. 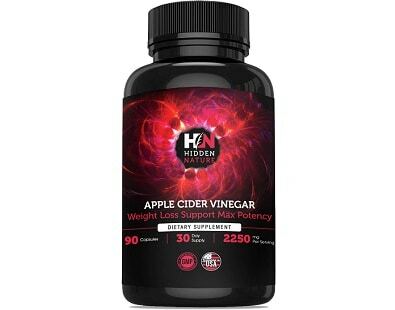 The only active ingredient in this dietary supplement is apple cider vinegar. This product is currently on sale, so it is available at a reasonable price. However, you should consider a few things before you purchase this product. 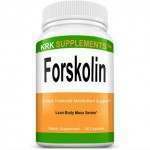 The manufacturer fails to include a key ingredient in their formula that boosts your body’s ability to absorb the supplement. We were also alarmed by the lack of any guarantees and the absence of customer reviews on the manufacturer’s website. 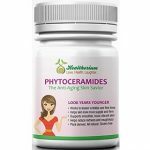 The lack of reviews is concerning as it seems to indicate that this is not a popular product.